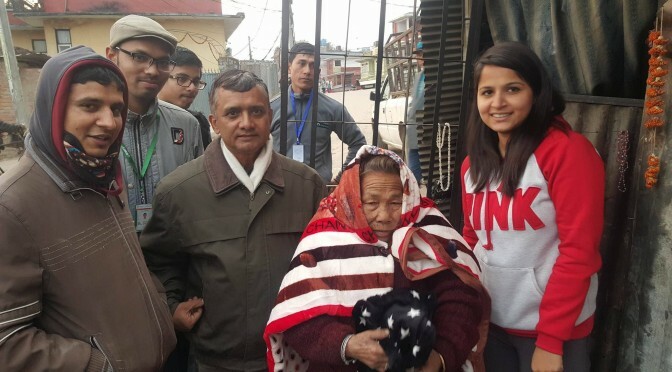 Deerwalk Foundation is a not-for-profit organization registered in both the USA and Nepal. In the USA, Deerwalk Foundation is a 501(c)(3) charitable foundation registered with the US IRS. 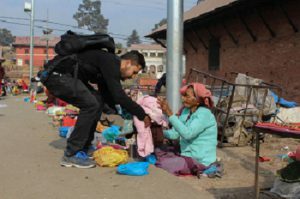 In Nepal, Deerwalk Foundation is a tax exempted social welfare organization registered with the Nepal IRD. 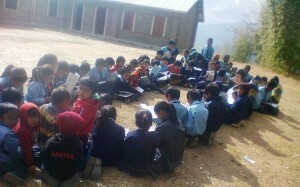 Bringing education to people living in poverty in the remote parts of Nepal is our primary goal. Education is the key to driving the development of a nation. 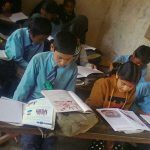 The Deerwalk Foundation has recognized the need for better education systems in Nepal and plans to fill this need by supporting teachers financially and promoting outreach to schools in rural areas. Our campaign centers around an incentive in which we will hire new teachers and give them the money and skills they need to go work in rural schools. In this way, an amount as small as $6,000 per year can change the lives of students forever. The Deerwalk Foundation has worked relentlessly in providing financial support, relief distribution, and help rebuilding the physical infrastructures of the communities who have suffered most from natural disasters, including the devastating earthquake in 2015. We are determined to help those in Nepalese community who are affected by violent earthquakes, floods, and landslides.